Some leads for journalists and students new to the topics I am involved with . That there is wildlife in Singapore, citizen science contributions to wildlife observations and human-wildlife coexistence without conflict is possible though scientific management. There is no EIA law in Singapore but there may be engagement with wildlife experts or “nature groups” representatives who advise on mitigation. 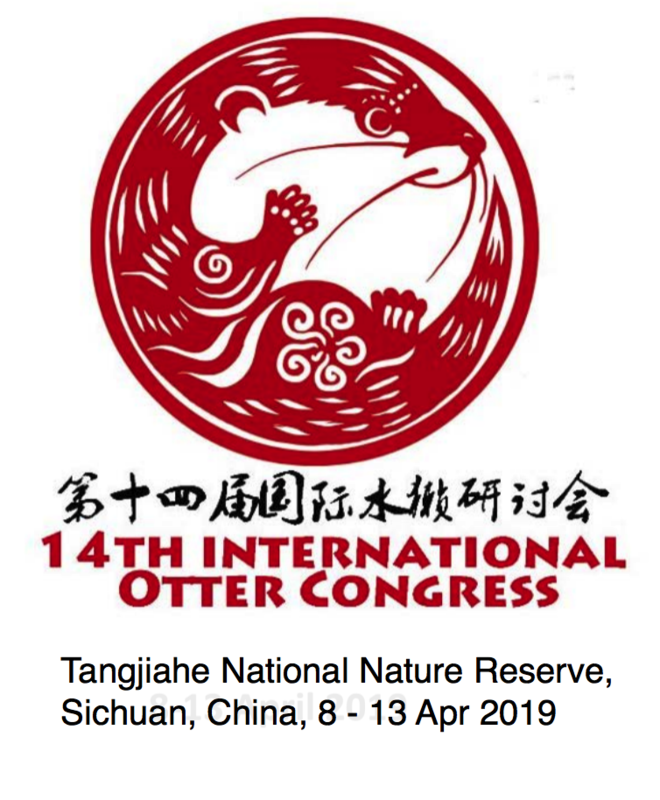 “Singapore is role model for how otters and people can co-exist: International expert,” by Toh ting Wei. The Straits Times, 22 Sep 2018 (Interview with IUCN/SSC Otter Specialist Group Chair Dr Nicole Duplaix) [link].